Juguete tall Lusitano stallion born 2014. This is a great little functional PSL stallion that already measures 170 cm at the withers. He has very good mechanics for dressage and would be suitable to educate further until he reaches his true potential. He is light and sporty so he suits a taller woman rider (or any rider that would like a taller horse) and is soft in the contact and to the aids. He is the type of horse that will feel like a dream to ride when he is schooled because he has that perfect sensitivity… Not too little and not too much. 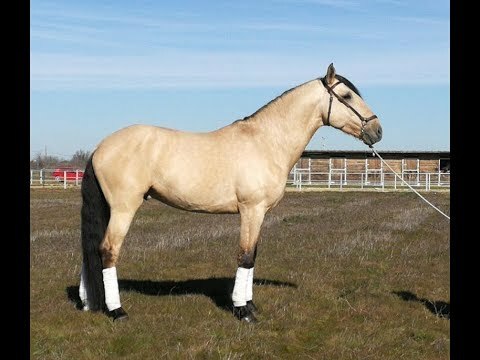 He is flexible and strong and could also be suitable for Working Equitation. He is nice to handle and well behaved in the stable.